Glucose and fructose are simple sugars or monosaccharides. Monosaccharides are the simplest form of carbohydrates and can be combined to form more complex carbohydrates like disaccharides and polysaccharides. Examples of disaccharides and polysaccharides are sucrose (table sugar), lactose (milk sugar) and starch. Most foods contain glucose, fructose or both. Carbohydrates like glucose and fructose are the body's main source of energy. Glucose and fructose are naturally found in fresh fruits and vegetables. They are also in fruit and vegetable products made with added sugar because glucose and fructose combine to form common table sugar. 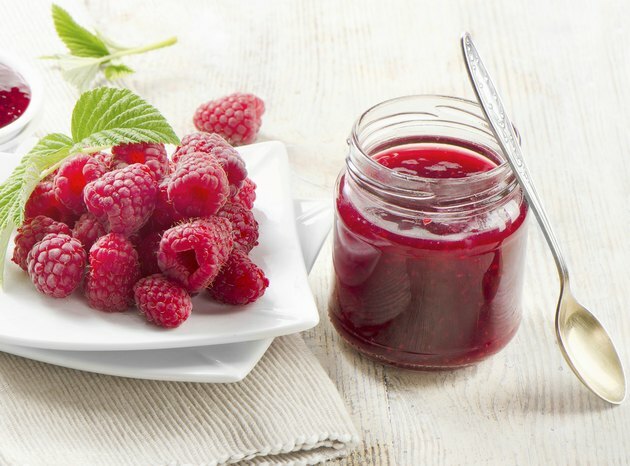 Examples include jams, jellies, chutneys, canned fruits and vegetables, dried or candied fruits and vegetables, frozen fruit concentrates, fruit pie fillings, fruit drinks, ketchup, pickled sweet cucumbers and relish. Grains contain glucose but do not naturally contain fructose. However, grain products that are made with sugar will contain both glucose and fructose. 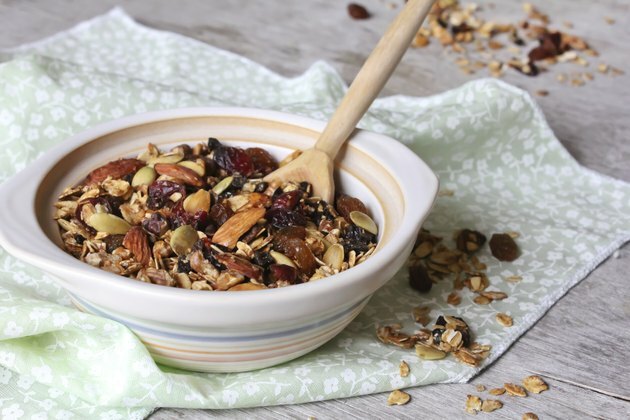 This includes bread, baked goods, desserts, snack foods like chips and crackers, instant oatmeal, cereal, granola, frozen pastry dough and instant rice and pasta. Plain dairy products like milk, yogurt and cheese are a natural source of glucose because glucose is a building block for lactose, the sugar found in milk. 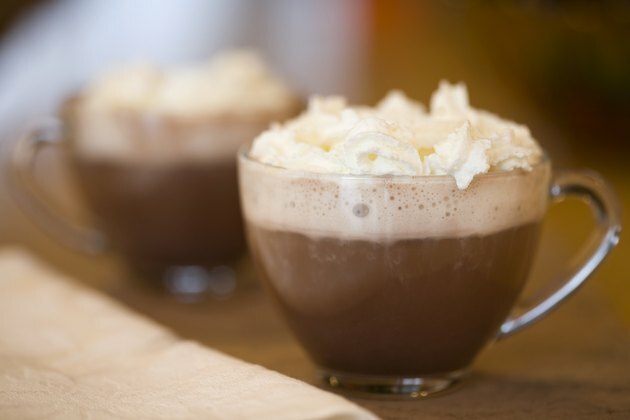 Dairy products that contain glucose and fructose include chocolate milk, flavored yogurt and yogurt with fruit on the bottom, ice cream, whipped cream, sherbet, frozen yogurt and sweetened cream cheese. Fresh fruit and vegetable juices naturally contain glucose and fructose. 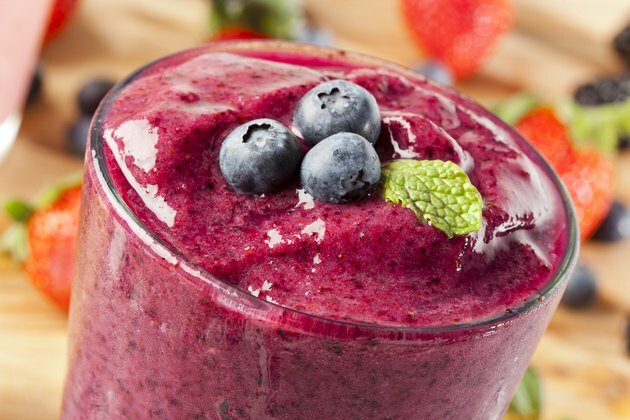 Fruit drinks contain glucose and fructose because sugar has been added for flavor and sweetness. Other sugary beverages that contain glucose and fructose include soft drinks, energy drinks, sweetened iced tea, sweetened coffee, smoothies, milkshakes, blended beverages, alcohol and alcoholic mixers. Beverages that do not contain glucose or fructose include water, carbonated soda water, diet soda, and plain coffee and tea. 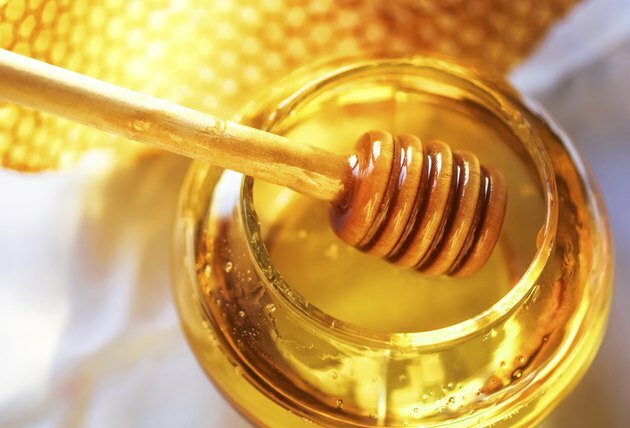 Honey is a natural source of fructose. All commercially processed foods made with added sugar will contain glucose and fructose. 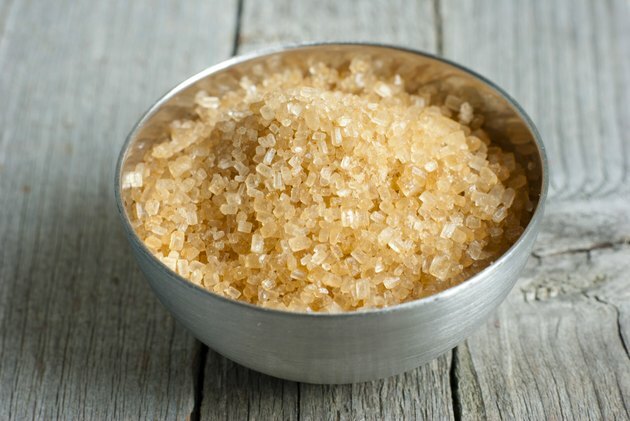 The American Diabetes Association says ingredients that may indicate the presence of glucose or fructose include white sugar, brown sugar, confectioner's sugar, powdered sugar, sucrose, maltose, high-fructose corn syrup, beet sugar, sugar cane, cane sugar, molasses, raw sugar, turbinado, maple syrup and agave.